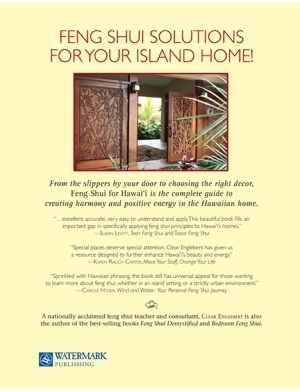 Clear Englebert has practiced and taught feng shui in Hawaii and California since 1995. 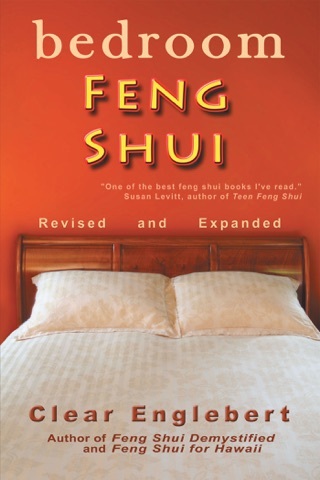 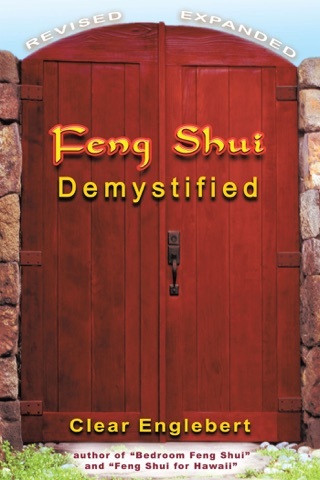 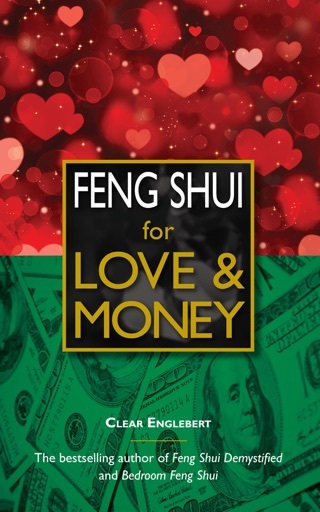 A recognized feng shui expert, he has been featured on television programs and in print media and has published two previous feng shui titles for a national audience, Feng Shui Demystified and Bedroom Feng Shui, both from Ten Speed Press. 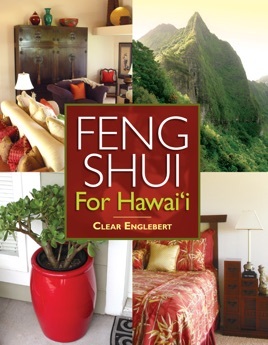 His latest release is Feng Shui for Hawaii Gardens: The Flow of Chi Energy in the Tropical Landscape.